We source our coffee through the local roasters in yyc called fratello. The coffee industry has coined the term “Third Wave Coffee,” which refers to a movement to produce a higher quality of coffee. We see coffee as an artisanal foodstuff like wine, rather than a commodity like wheat. Riding the Third Wave involves improvements at all stages of production, from improving coffee bean growing, harvesting, and processing, to stronger relationships between coffee growers and coffee traders and roasters, as well as higher quality and fresh roasting (at times called micro-roasting in analogy with microbrew beer) and skilled brewing practices. At Fratello, they understand coffee because it has literally been their life’s work for over a quarter century. The process that starts with Fratellos carefully choosing their green beans by travelling to countries of origin continues at their Calgary-based roastery. 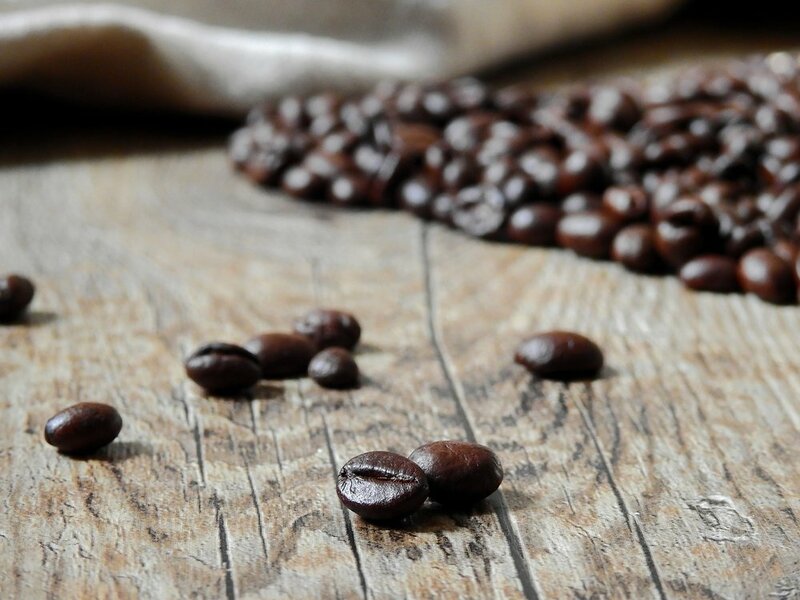 The roasting process is complex and the tiniest of changes in roasting time, temperature, and other factors can significantly affect the taste of their coffee. The staff who work in their roastery are made up of professional coffee roasters who all share a passion and commitment to making the best possible cup of coffee. While many other coffee roasters don’t spend much time profiling each varietal, we’ve been known to spend up to three months and 200 lbs (roasting 1/2 lb at a time) of beans profiling cup after cup until we get every factor exactly right. It’s that attention to detail and constant quest to never stop until they get the best flavour that makes their coffee truly unique, which makes each cup of coffee at Colossi's exceptional. We are so proud to be able to continue to learn from them and to continue developing a better cup of coffee for each visit you have with us. Our visit to Fratello, where we learned about their beans, brewing methods, and latte art!